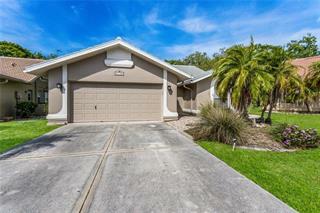 Ask a question about 6161 Varedo Ct, or schedule a tour. 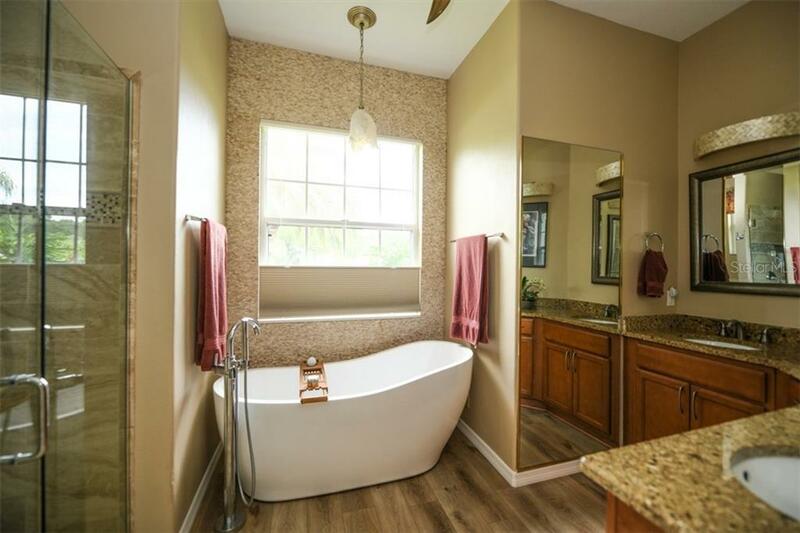 If you are looking for location, location, location you have found the right property. 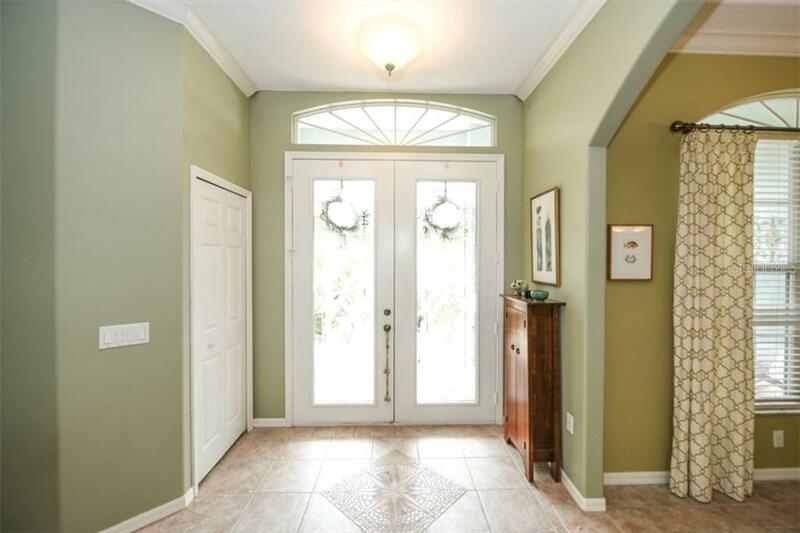 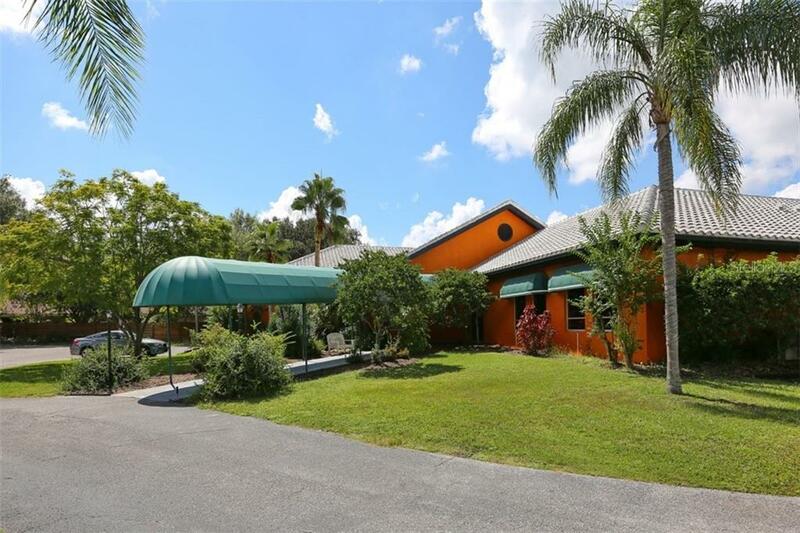 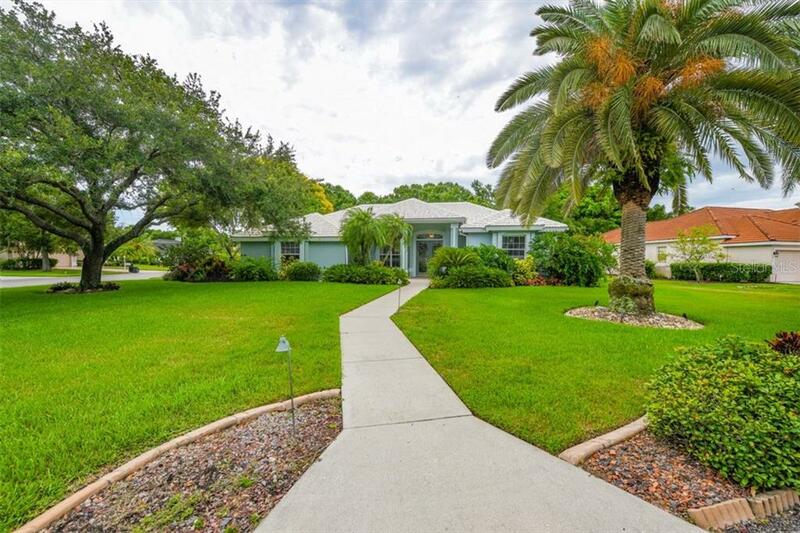 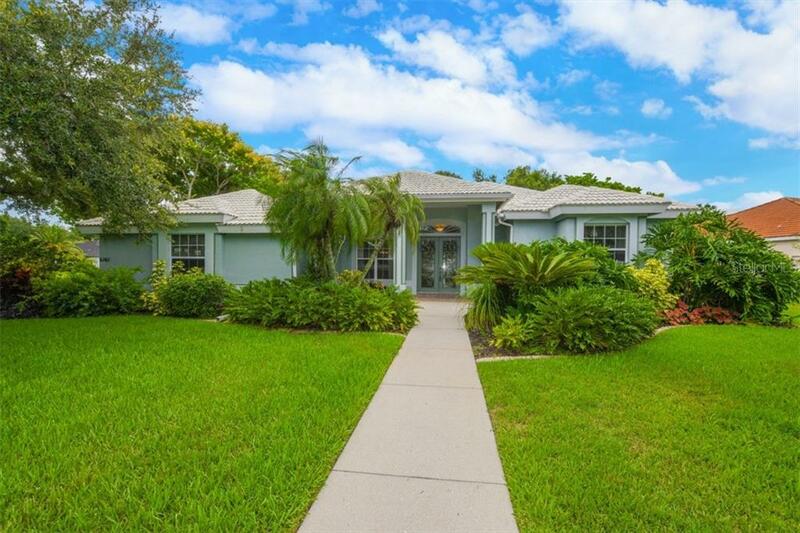 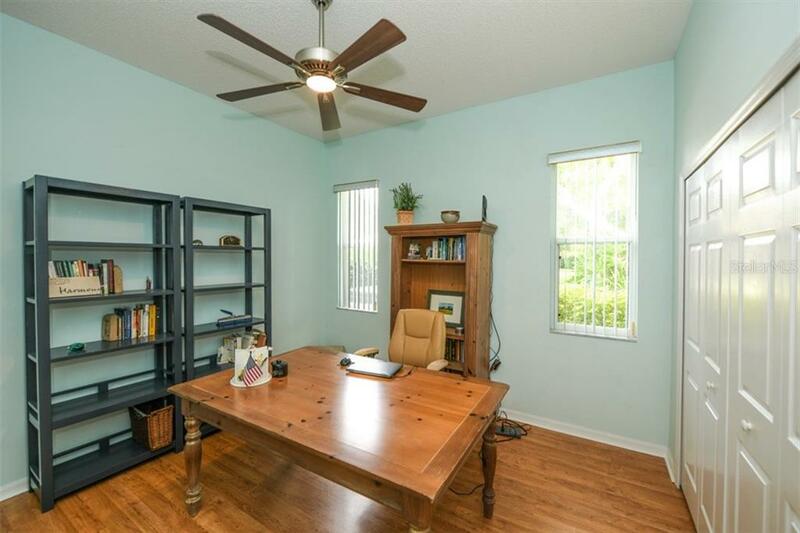 Situated off of University Pkwy close to shopping, restaurants, banks, work out facilities and convenient to downtown Sarasota, Bradenton and I-75; ... more.this updated and charming property will satisfy your home requirements. 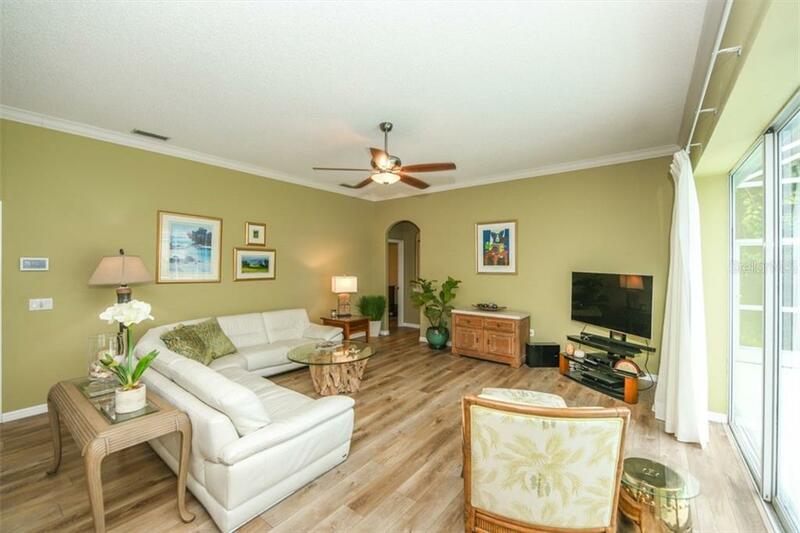 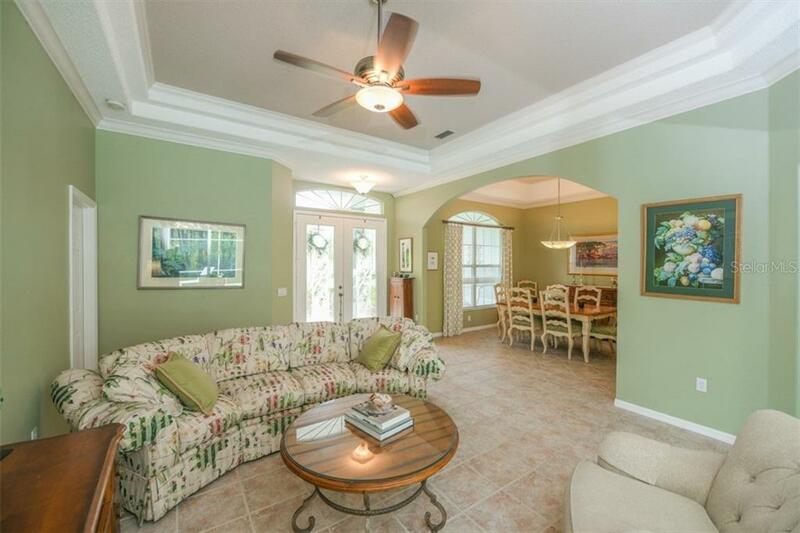 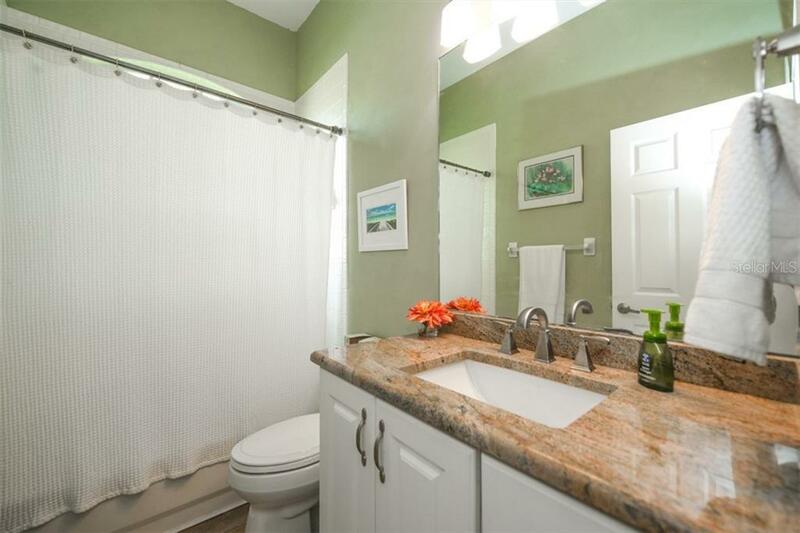 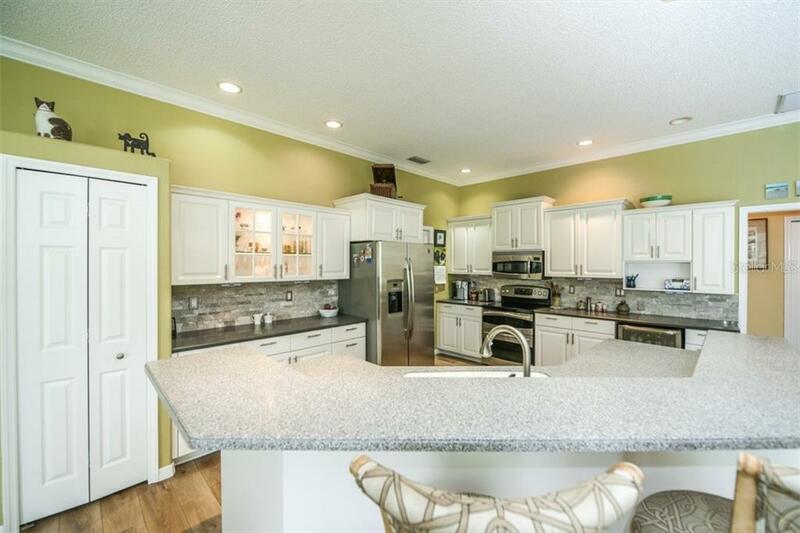 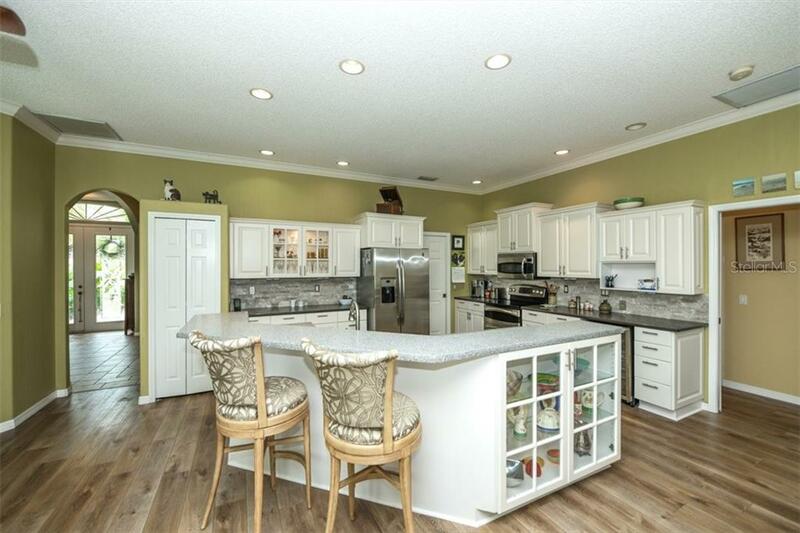 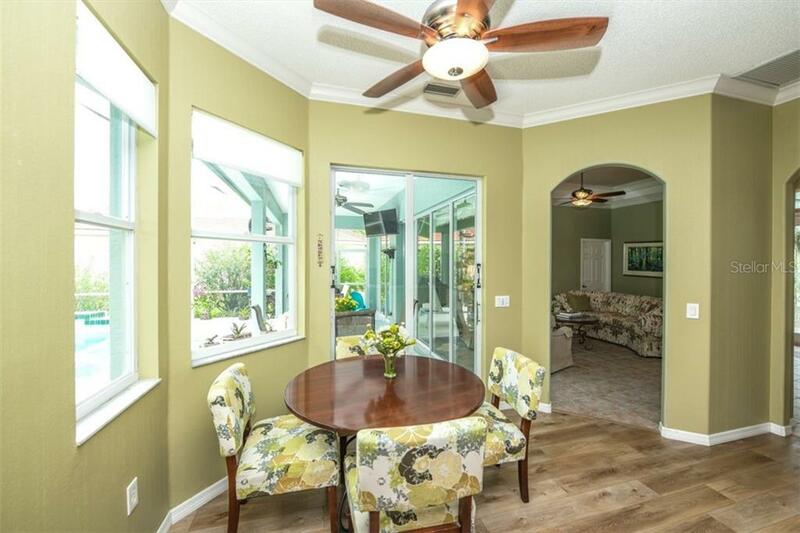 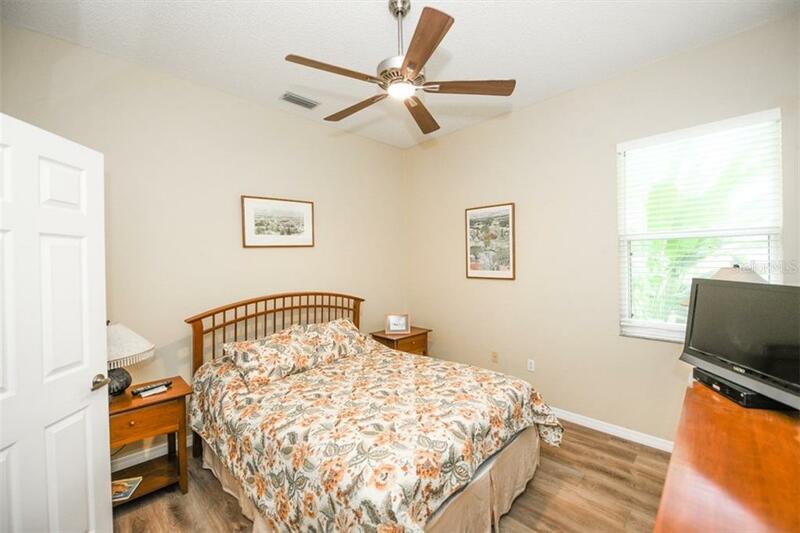 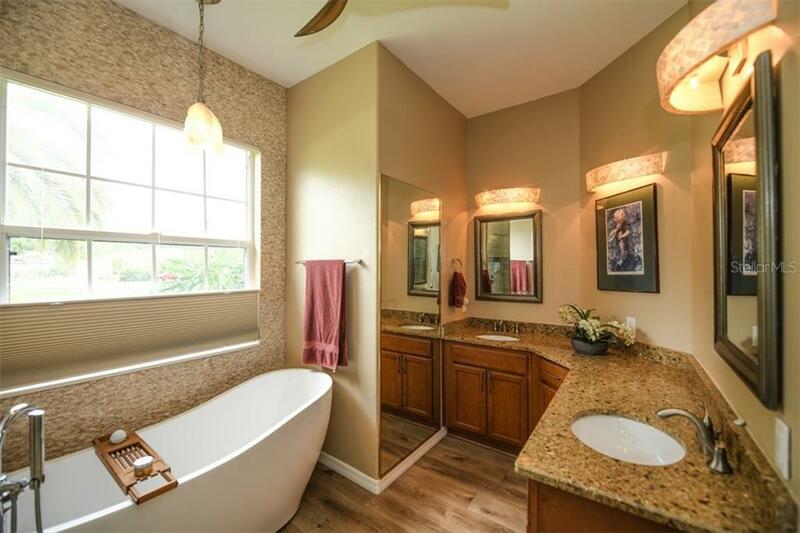 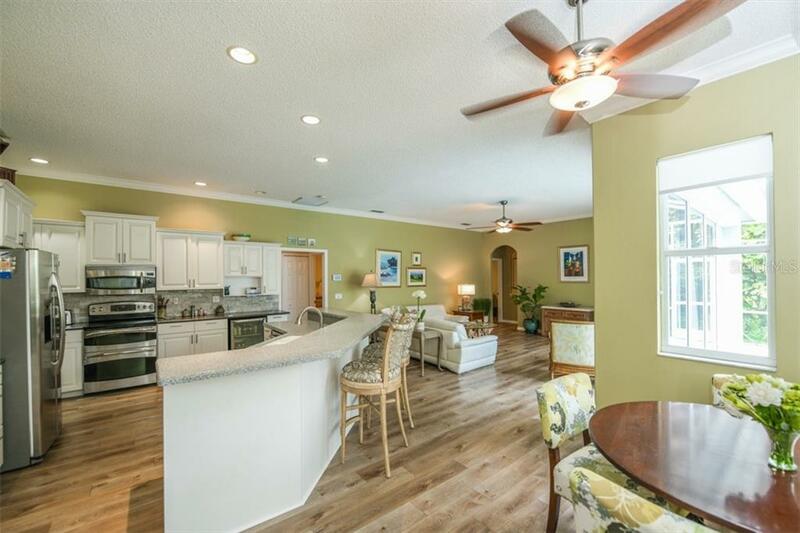 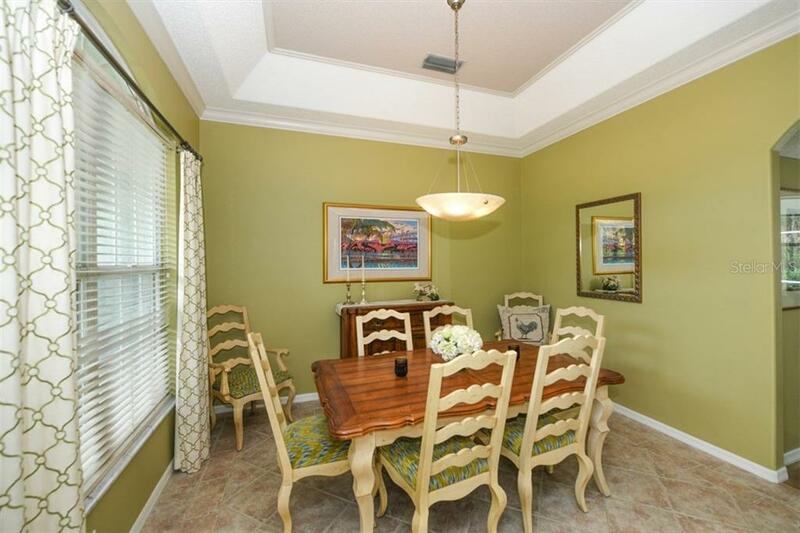 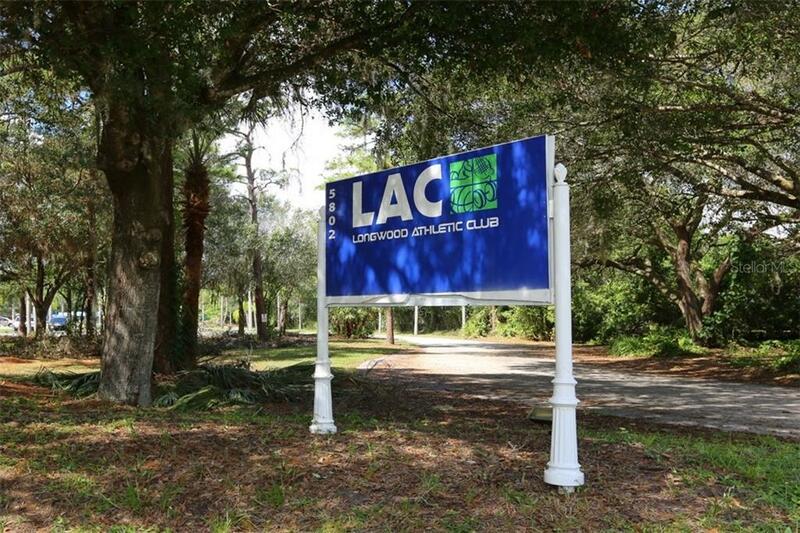 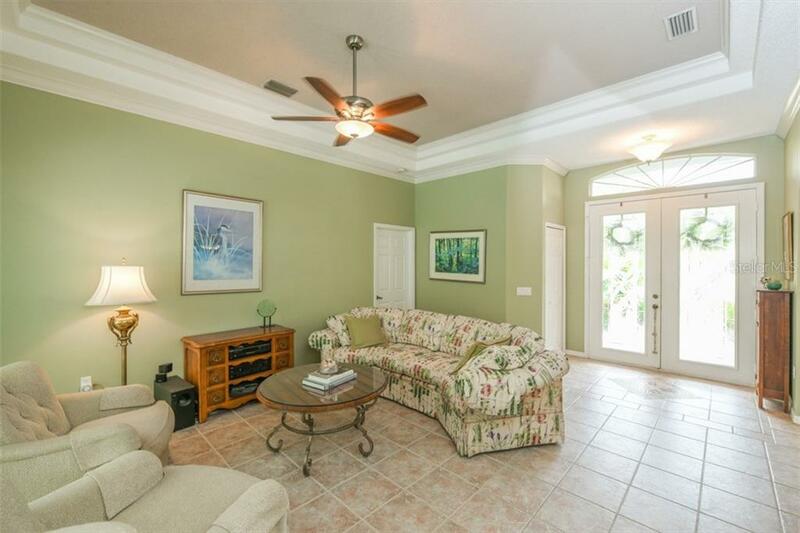 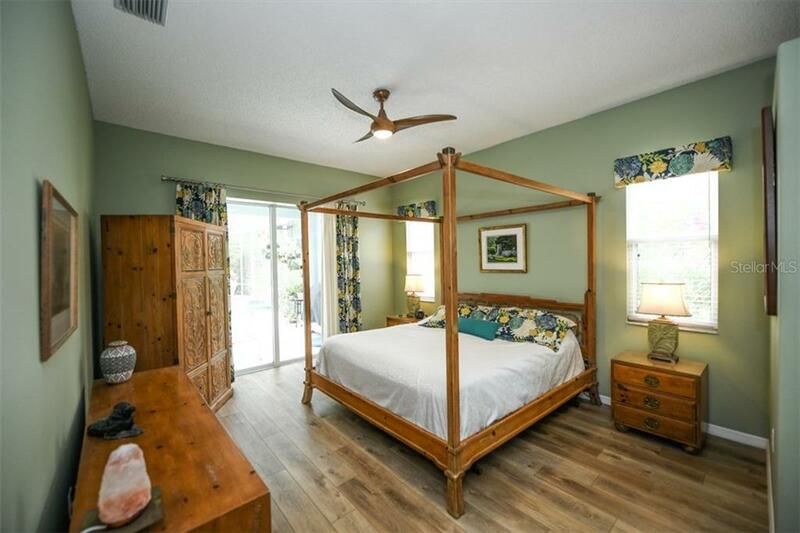 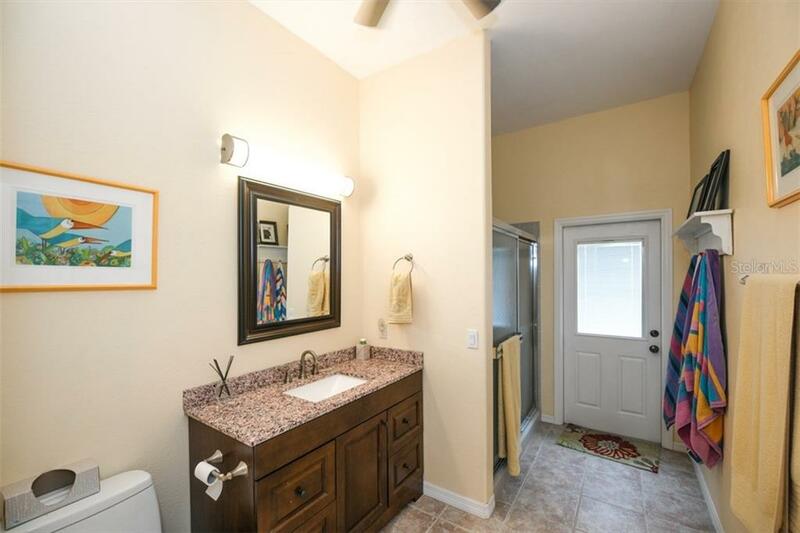 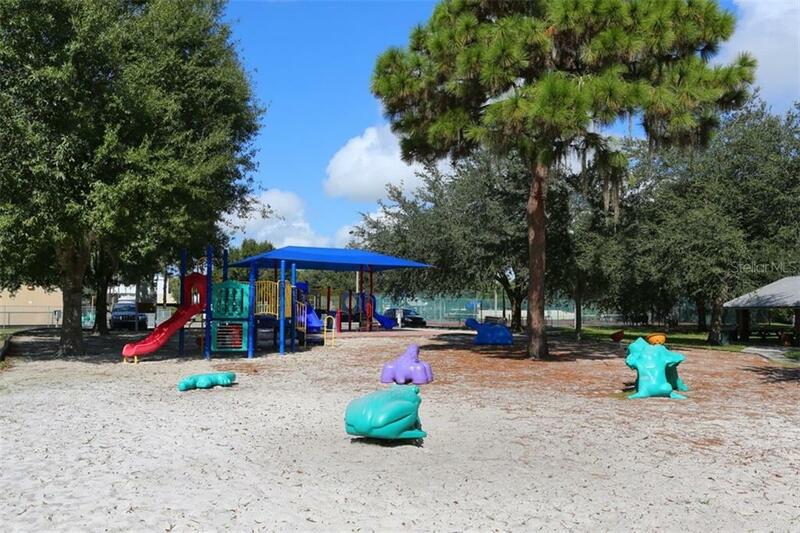 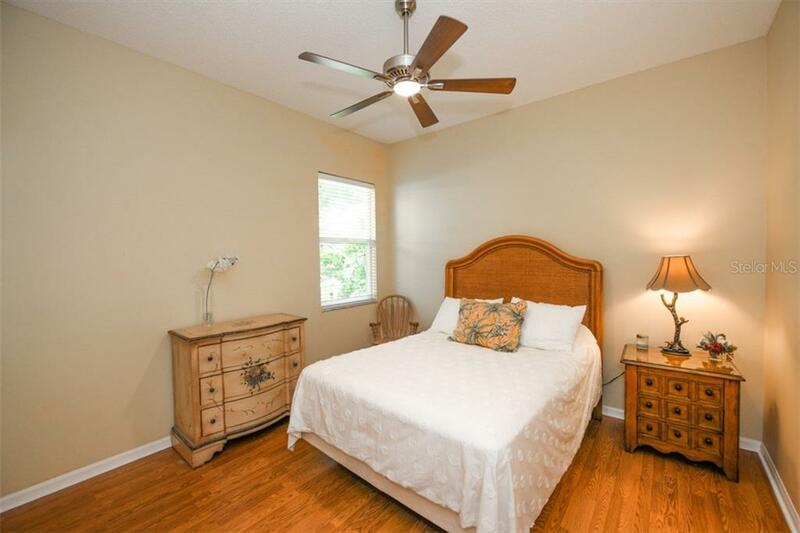 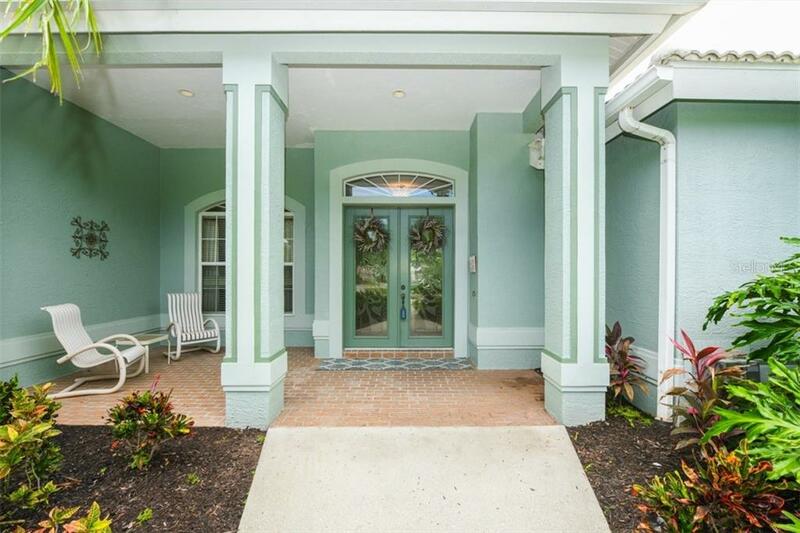 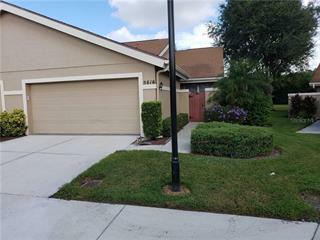 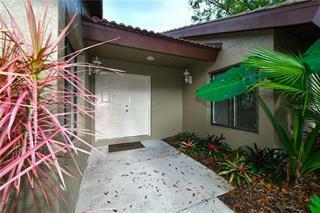 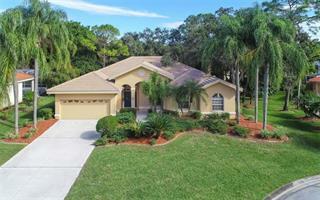 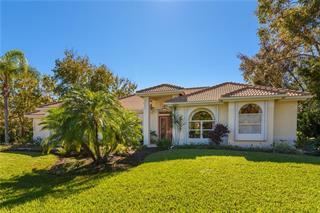 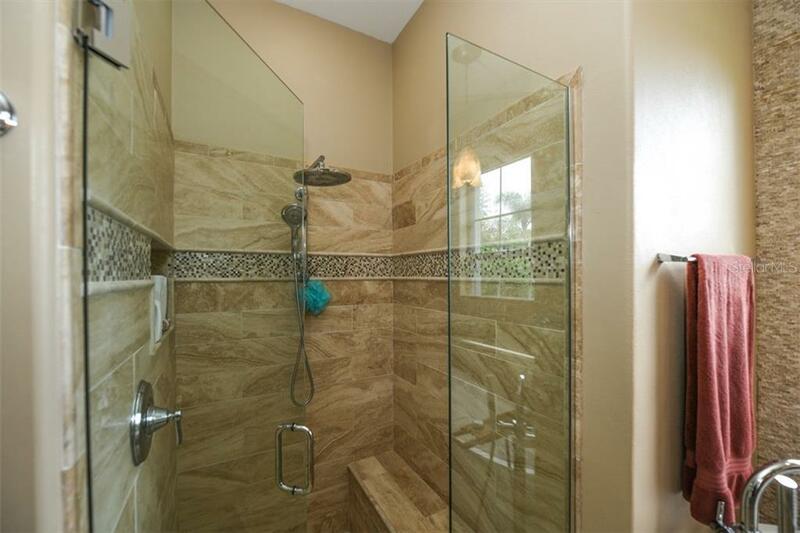 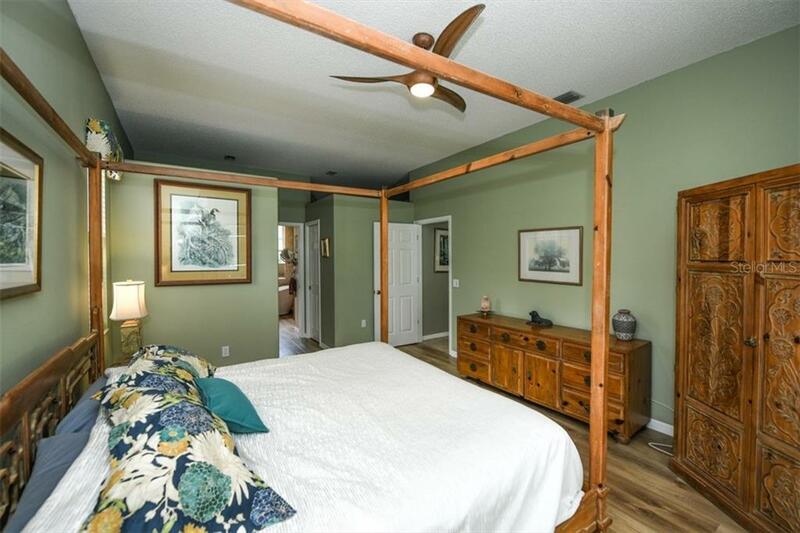 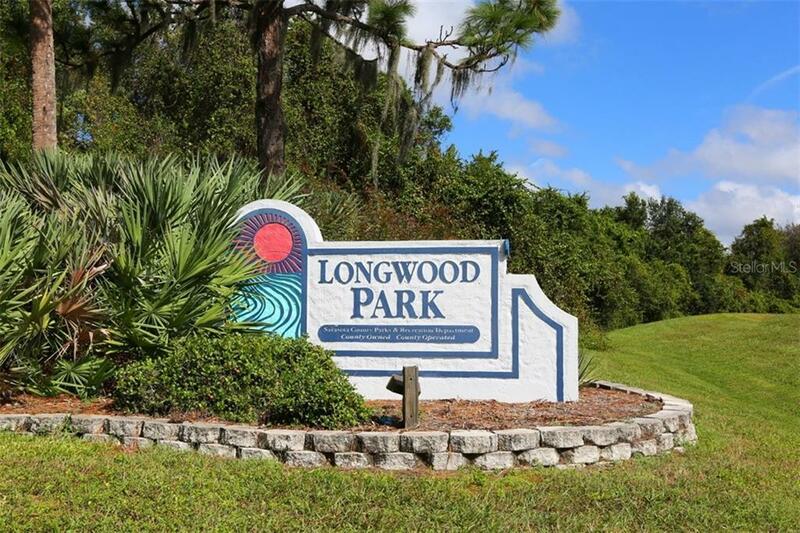 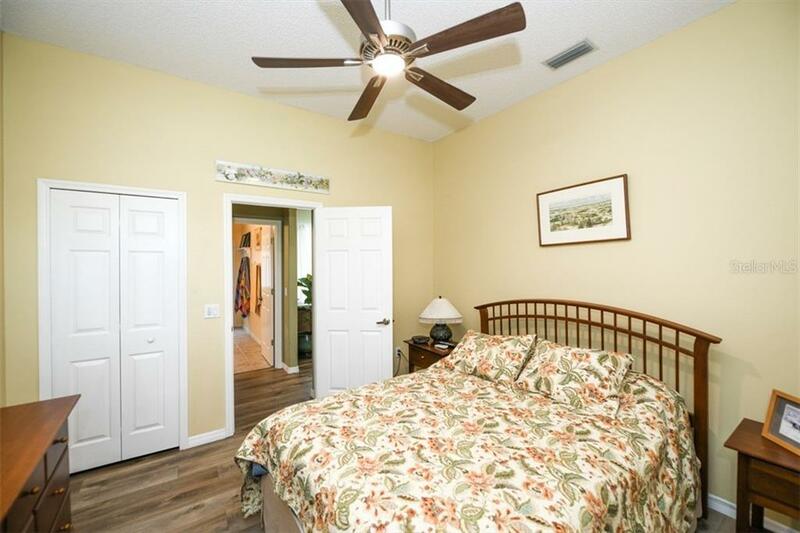 Located in a community that avails itself to walking and bike riding with a strong HOA. 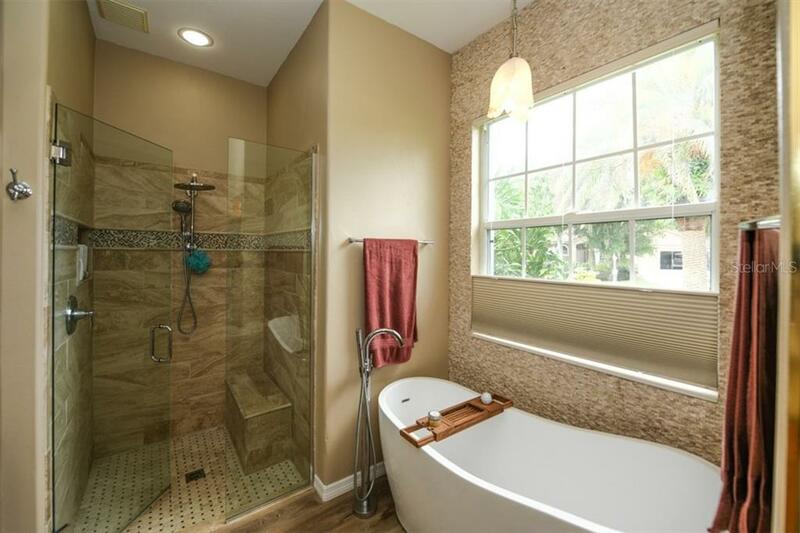 You will be delighted to see the recent updates the homeowners have completed. 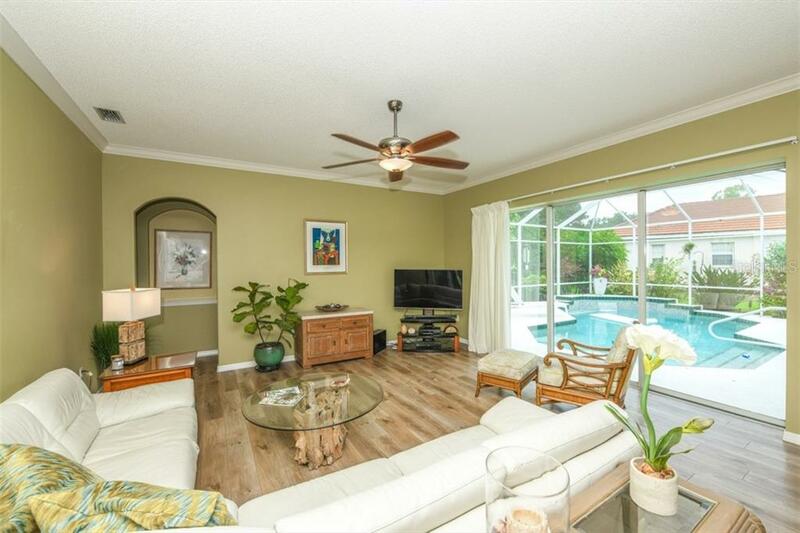 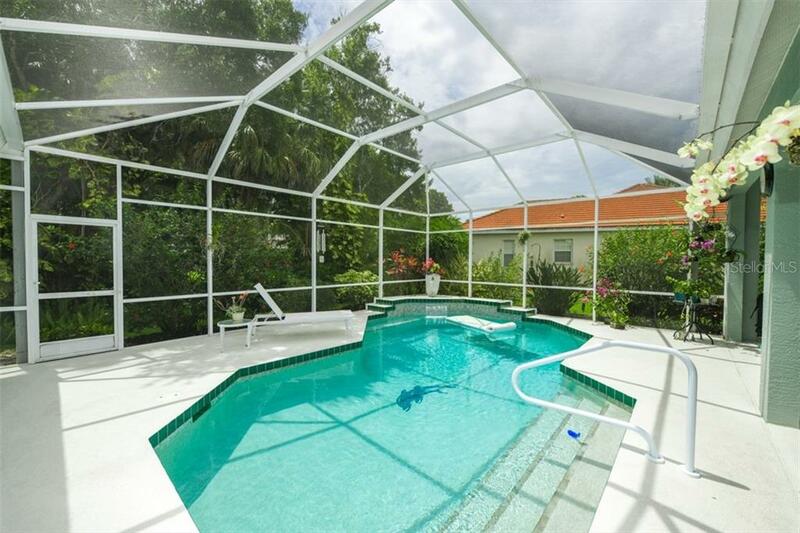 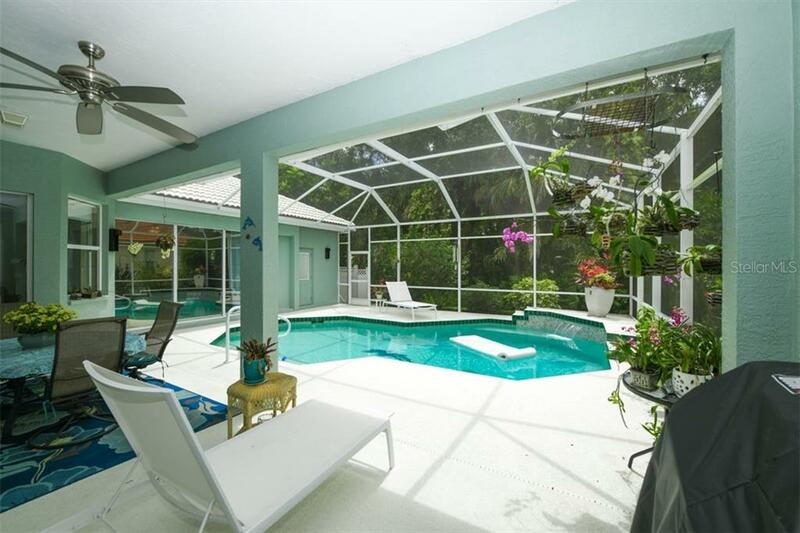 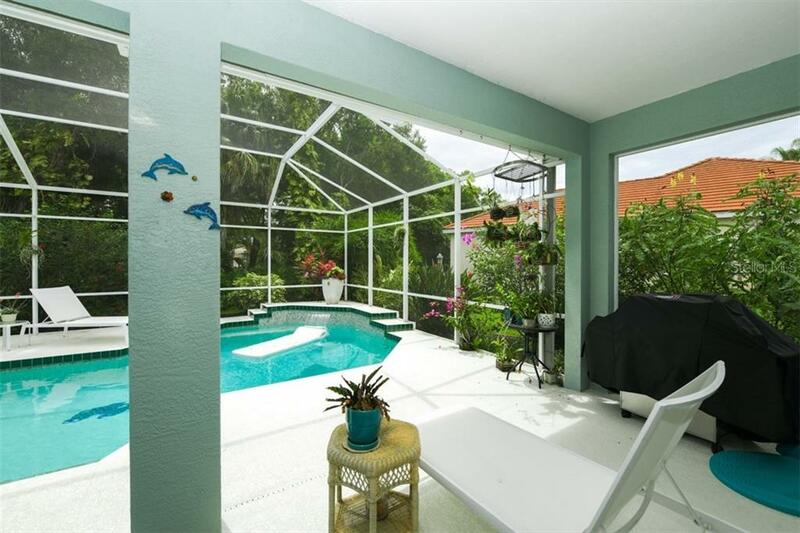 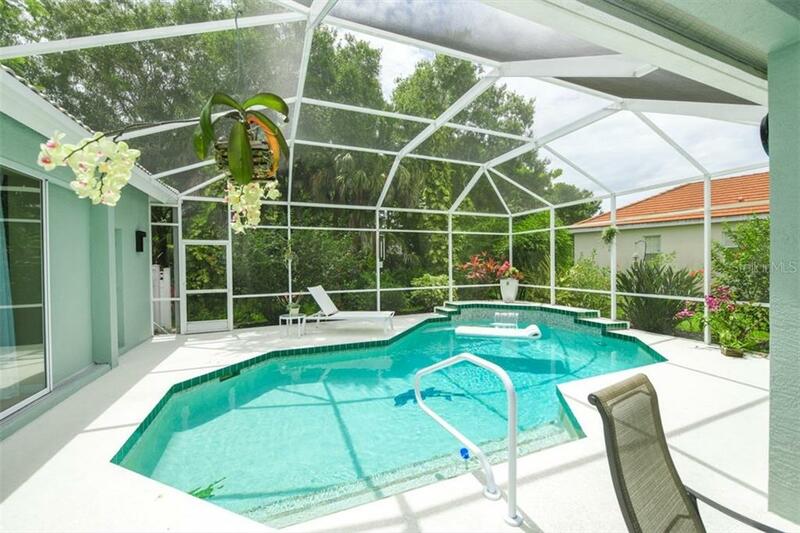 A soothing, private pool (with waterfall) awaits you for those warm Florida days and evenings. 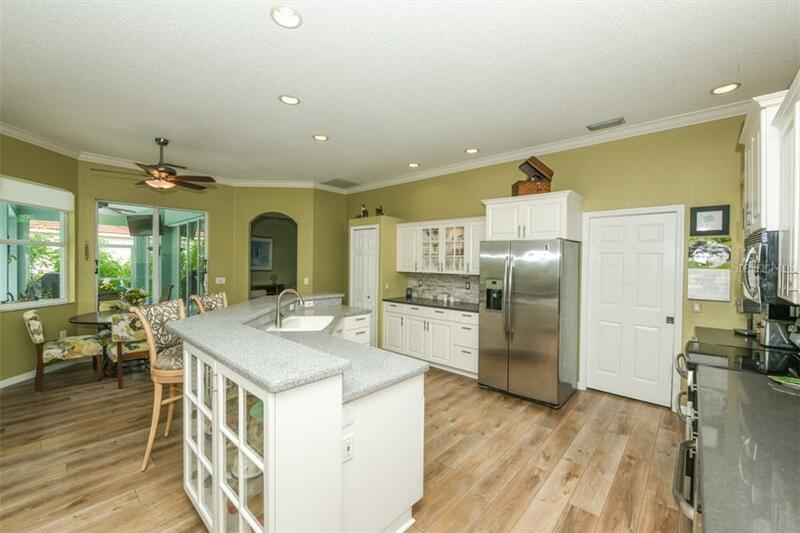 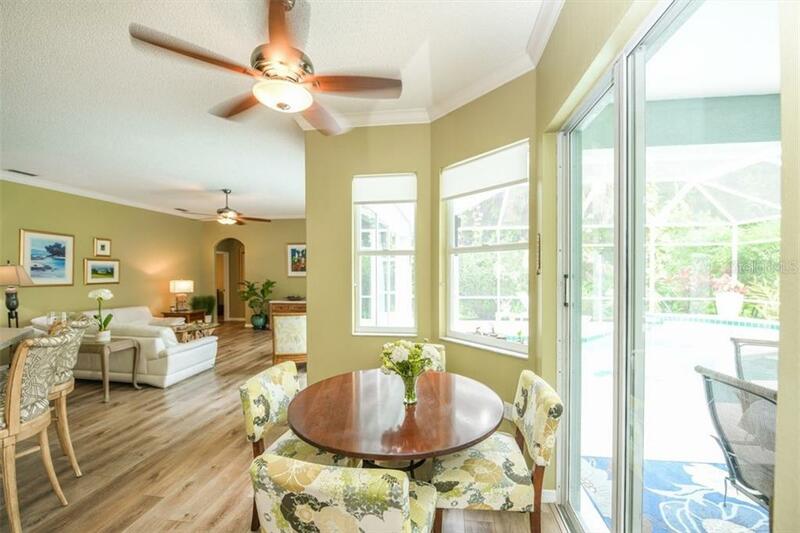 Entertainment space abounds in this home that flows so nicely from the front door to the rear of the home. 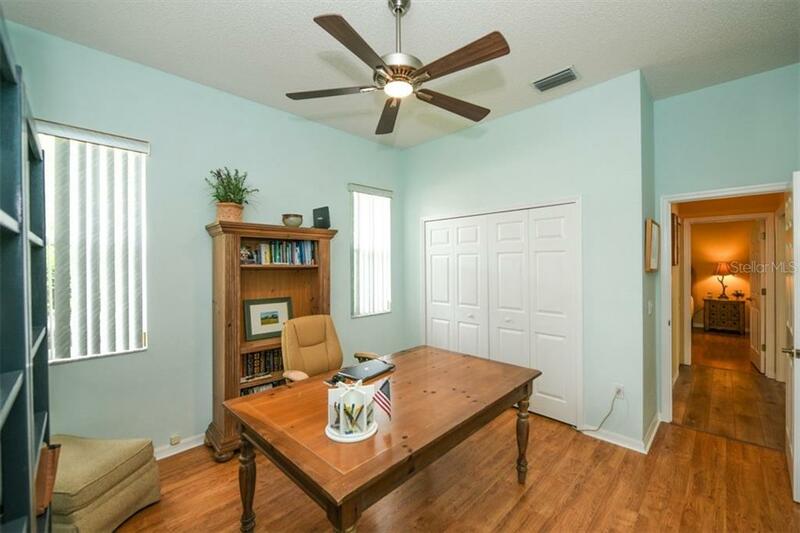 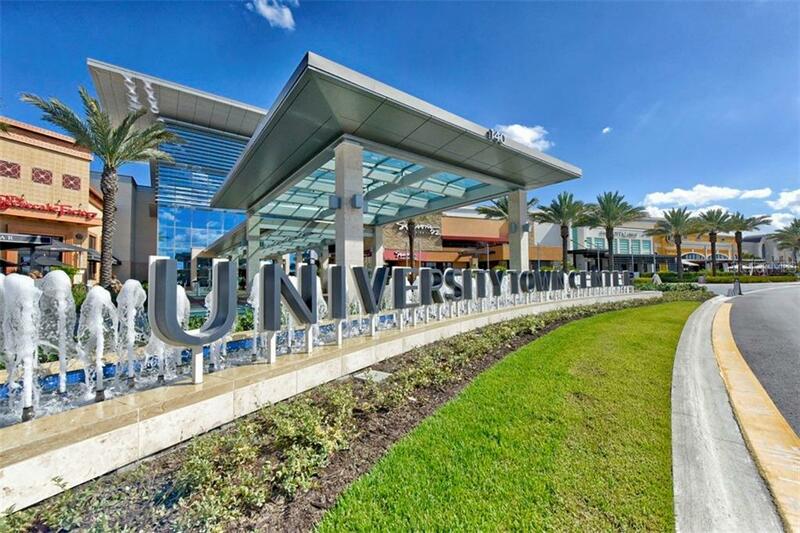 Your new home is just an appointment away. 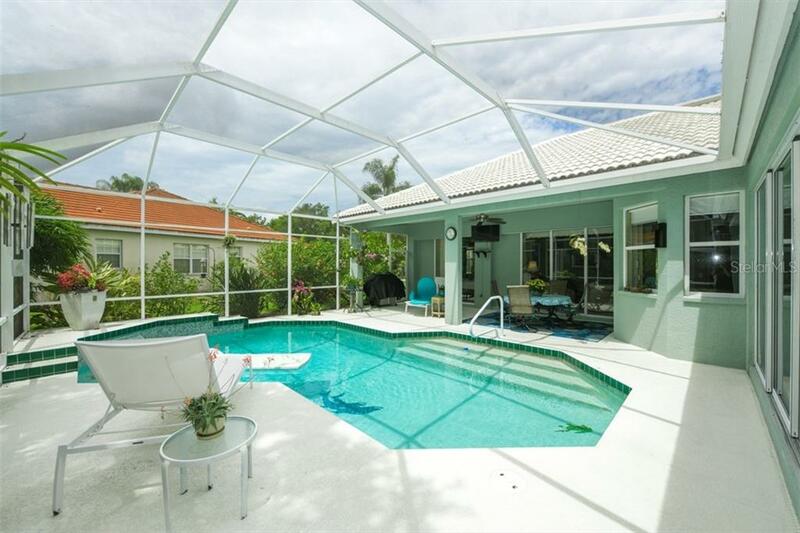 Start "Living the Dream" today!